We are a full-service boutique salon located in the heart of downtown Fleetwood, Pennsylvania. 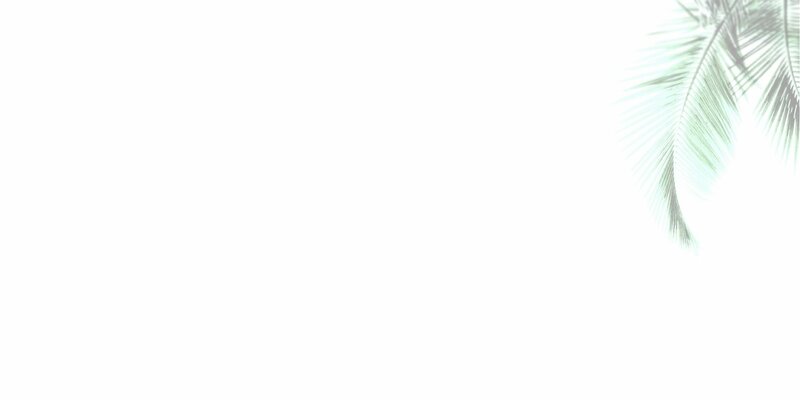 Founded in 2014, by Cary Frederick and her husband Adam. The salon was named for their first son, Jack Nolan. 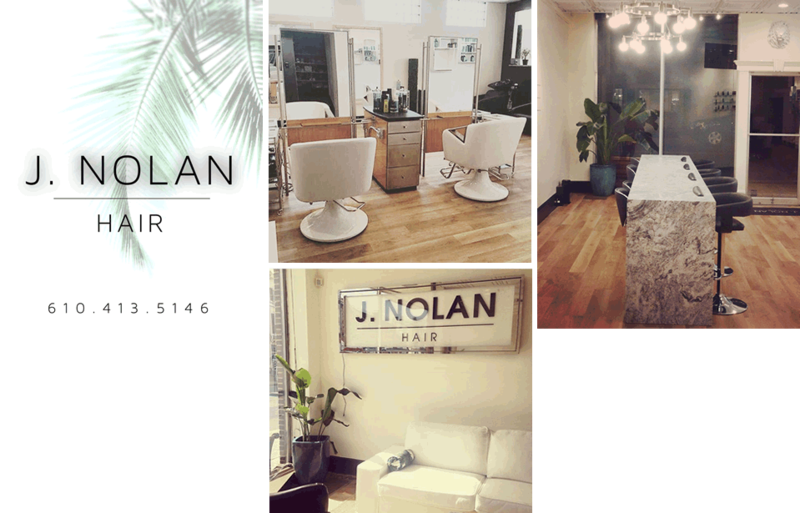 Two years ago J.NOLAN started as a small 2 chair salon and has now expanded to a six chair salon, offering an array of services.